The Chinese Community Centre Lion Dance Troupe was established in Perth WA in 1978. The Chinese Community Centre Lion Dance Troupe is a part of the Chinese Community Centre (CCC), which is a not for profit community organisation that is involved in assisting members of the Chinese community as well as promoting cultural awareness in Perth WA. As there were a number of individuals in the CCC who had a strong passion for the Lion Dance, this lead to the formation of the CCC Lion Dance Troupe. The troupe is one of Perths oldest lion dance groups. The CCC Lion Dance Troupe performs the traditional lion dance to suit different occasions. Examples include: Weddings, Birthdays, Grand openings, and special events. The group has performed the lion dance locally and internationally. The troupe’s main moral is to not only respect each individual member of the group, but also respect the other schools that perform the lion dance. 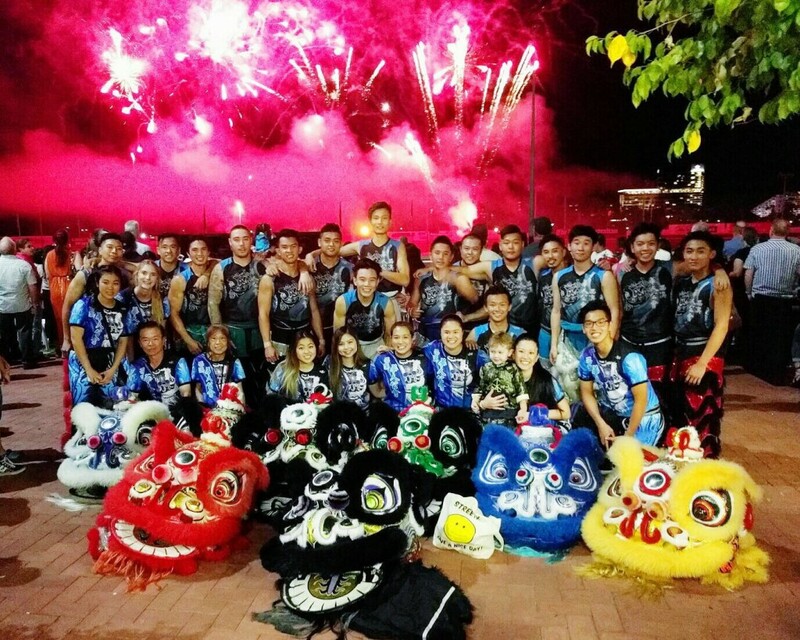 We strongly believe that each group has their own unique style that all contribute towards the art of the lion dance and most importantly, the Chinese Culture. We strongly value ethnic diversity, commitment, and our people.